Google is making big changes to their text ads for the first time in 15 years. 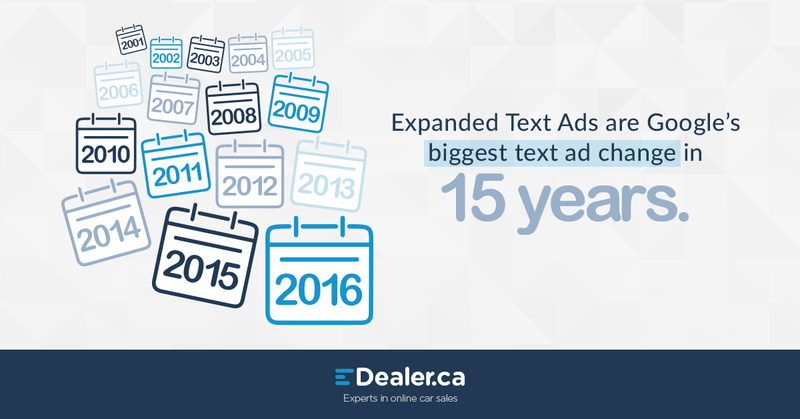 We’re prepared and excited to offer our clients the aptly named, Expanded Text Ads (ETA). 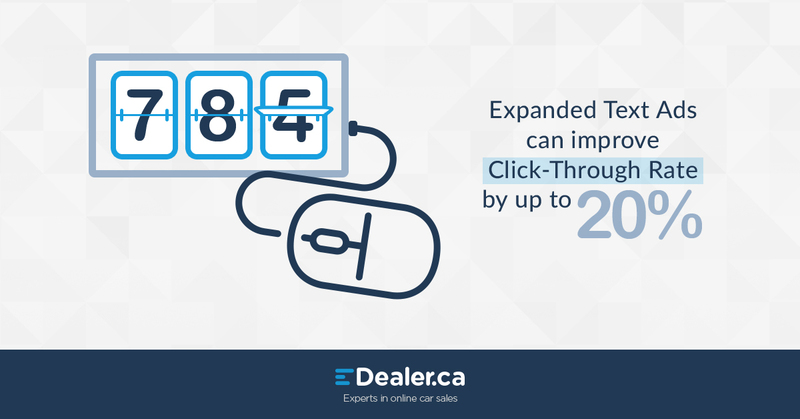 Expanded Text Ads were announced in Q2 2016 alongside other exciting things to look forward to such as the ability to track in-store conversions. Since then, the ad type has gone through testing, of which we were involved in the beta, and now will officially launch in late July, early August. So what’s the the fuss with this new ad type? More. That’s right, you get more. More space and more results. Ultimately these changes will be making Google text ads twice as big by increasing character usage by 47%. The goal of the increase is to create mobile friendly ad creative and provide a more useful ad experience for advertisers who have been limited be character count. 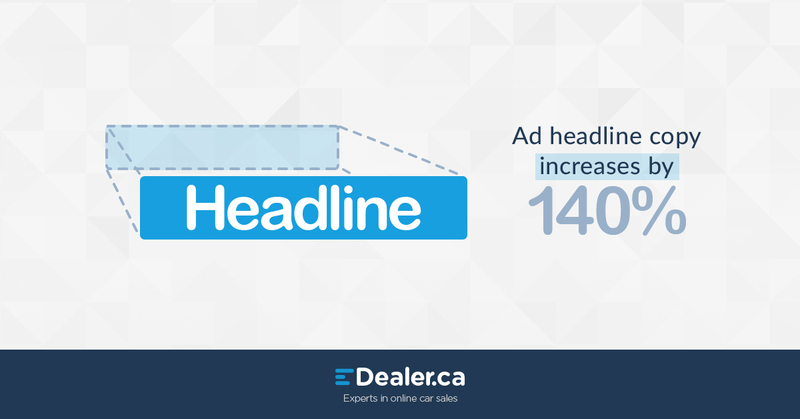 Headlines got a 140% boost in size and both will act as URLs making ads accessible on touch screen devices. Increased character count will allow advertisers to explain their unique products, services and value propositions with less limitation. The longer, single line description will also allow for creative calls-to-action and better product or service description. The display URL will be dynamically pulled from the final URL and URL paths will allow for slight customization. So the ads are bigger, but the real ask is, how is this going to affect results? 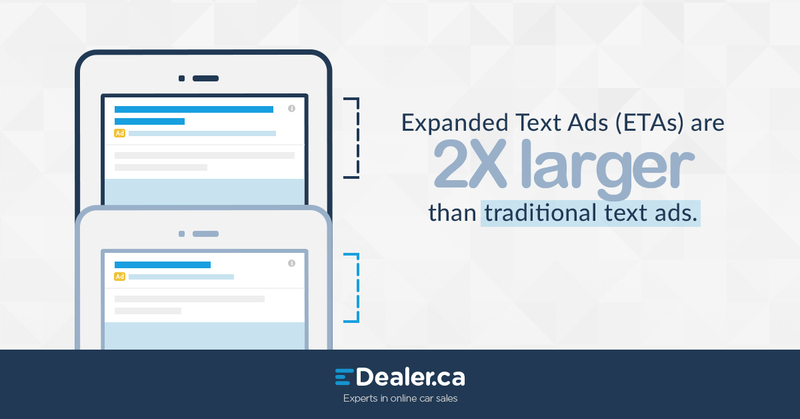 Through testing, ETA has increased CTR by up to 20% compared to traditional text ad counterparts. There are many reasons for the increase in CTR, but arguably the most important is the increased competition as a result of changes to Google’s algorithm combined with a significant number of users using mobile devices to conduct their searches. Since mobile devices are smaller, and offer an end-user less touchpoints, naturally there is less ad space as well. This means that Google is working harder to ensure the most relevant ad is served to an end-user based on their keyword. When a user receives the most relevant ad possible, CTR will perform better. Both advertiser and consumer win. If you’re already a PPC client of ours, you can rest easy knowing that any of your manual search campaigns have been updated to include this exciting new ad type from Google. If you have additional questions or are interested in learning more, don’t be afraid to contact us. Not managing your PPC with eDealer? You could be missing out! Don’t worry, we have some great promotions your dealership can capitalize on and begin managing your PPC with us. Sign up and spend $25 on Google and we’ll give you $100 in free ads. Commit to a 2 month spend with us on Facebook and you could be eligible for up to $500 in free ads.